Lymm Angling Club are pleased to announce they now hold the fishing rights to 4 ½ miles of the Bridgewater Canal from Waterloo bridge in Runcorn town to Crawley’s bridge at Preston Brook marina. From 1st March 2013 the club’s 1600 strong membership can enjoy this prime location which is regarded by many as one of the most prolific canal stretches for specimen-sized fish in the North West of England. The length has any excellent pedigree, having produced carp over 30lb, pike to well over 20lb, bream over 8lb, tench over 8lb and perch over 3lb, all backed by a good supply of roach over the magical 2lb mark. 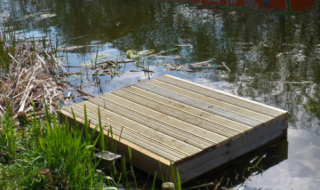 Fishing to features, such as moored boats, bridges or lily pads is the key to locating the fish here and it is very much worthwhile putting up with the boat traffic during the summer months as the disturbance caused rarely has any impact on feeding fish. Specimen hunters can roam along the length to hunt their quarry whilst pleasure and match anglers can build up swims slowly to attract the shoals of big roach and bream. Match booking are now being taken at £3 per peg; match sizes can be from 3 pegs up to 100-200 pegs so please contact the Club Secretary on 07930-390332 or email secretary@lymmanglersclub.com . www.lymmanglersclub.com/joinus.htm . 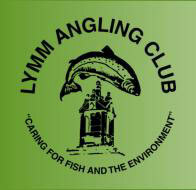 Lymm AC full membership provides access to over 40 lakes, 14 stretches of river and nine canals. Lymm AC run a popular Junior Section operating a four session Academy starting on the 24th March at a total cost of £30 which includes a junior permit and beginner set up tackle. 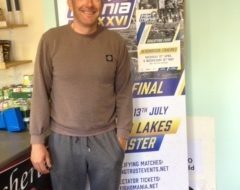 There is also an active club Match Section which runs a summer and winter series consisting of 12 matches per series, many of which take place on the canal. 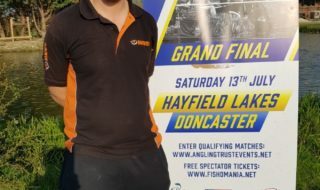 We also hold a Specimen cup competition for the big fish angler and have regular carp, pike, barbel and tench fish-ins that enable anglers to try out and learn a different aspect of the sport.